Interested in renting the drill? Contact Marie Vicksta, 503-376-7606 or email marie@yamhillswcd.org. Maximum weigh (empty): 2700 lbs., max. wt. full: 4600 lbs. 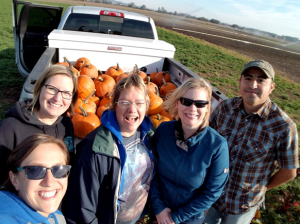 Farm Services Agency (FSA), National Resources Conservation Service (NRCS), and Yamhill SWCD joined forces to pick and donate pumpkins and squash to the local Department of Human Services recipient families. Farmer Johns of McMinnville donated pumpkins and May Brothers from Dayton donated squash. The volunteer crew picked and delivered the fall fair on Friday, October 6. Everyone had a great time knowing they were providing pumpkins for carving to children who may not have otherwise had the opportunity. The project was so successful and fun, the group has decided to make this a annual event. Thank you for putting a smile on those little faces., as well as your own. Photo: L-R Marie Vicksta (Yamhill SWCD), Eileen Whitcomb with Michelle Schryver (FSA ) and Rachel Russell with Sergio Villaseñor (NRCS). Join Marion Soil & Water Conservation District at Valley Agronomics in Mt. Angel on November 18 to safely dispose of old and unwanted pesticides. PRE-REGISTER REQUIRED TO DISPOSE OF PESTICIDES. 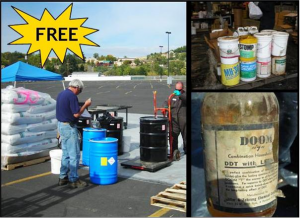 You can also recycle clean, dirt and residue free, triple-rinsed plastic containers for FREE! For triple-rinse procedures, see the Ag Container Recycling Council (ARC) website at www.acrecycle.org and select the link for Container Rinsing. You do not need to register to drop off containers. Click here for the registration form to drop off pesticides. 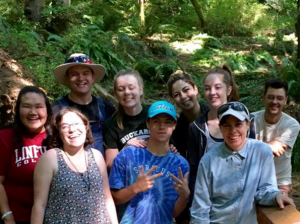 A huge thank you to Linfield College for volunteering at Miller Woods for their Freshman Orientation Community Service Day. The 21 hours of service the group contributed allowed us to clear a quarter mile of new trail. They worked hard and left tired and extremely dusty. And thank you to volunteer James Riedman for leading the group! The group will caravan to three fields and spend approximately 30 – 45 minutes at each location. 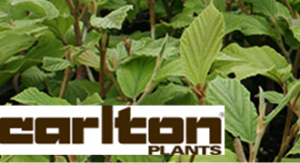 The locations are within a 2-mile radius of the Carlton Plants office, located at 14301 SE Wallace Rd in Dayton, OR. Attendees are asked to register by August 7th. 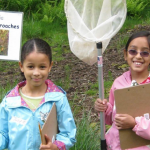 Call Yamhill SWCD at 503-472-6403 or email info@yamhillswcd.org. The group will meet for coffee and donuts in the cafeteria before heading out. Signs will be posted. 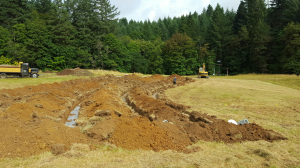 The district was pleased to complete an important first step for the future restroom project at Miller Woods – installation of a new septic system. Local contributions, donations, and district resources financed the project which was installed by Precision Excavating, Inc., a local contractor. The next step is to finalize plans for the restroom building and facilities, and seek support for future construction. Permanent restrooms are needed at Miller Woods to accommodate property visitors, volunteer groups, schools, and others who frequent Miller Woods for educational events such as Earth Day. If funding can be secured, the district hopes to complete the project in the next 12 months. If you are interested in supporting Miller Woods and the construction of new restroom facilities, please contact the district at (503) 472 – 6403. Thank you for your support! We would like to sincerely thank the volunteers of Jackson Family Wines for donating their time at Miller Woods. 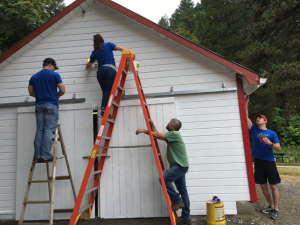 The team came ready to work and were able to perform needed maintenance on a mile of trail, painted the inside and outside of the KT Corral building (pictured left) and stained the outside of the conference center. Their volunteer crews have dedicated hours and hours at Miller Woods and we can’t thank them enough for their generosity to our community! Visit www.jacksonfamilywines.com to learn more about this amazing company. 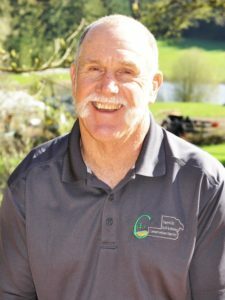 District director, Pat FitzGerald, has been elected to serve as president of the Oregon Association of Conservation Districts (OACD). 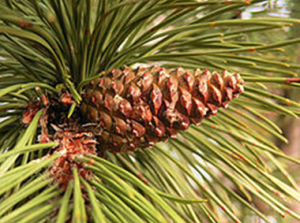 The OACD is a private, non-profit 501(c)(6) statewide membership organization that represents, supports and strengthens Oregon’s 45 Soil and Water Conservation Districts. Pat has been serving as a director for OACD since 2013 and recently fulfilled the role of vice-president. 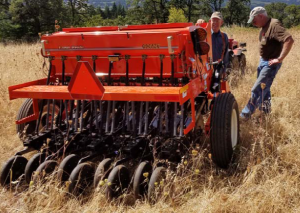 His experience with this organization and his role of director for Yamhill Soil & Water Conservation provides the needed qualifications to successfully lead OACD this coming year and we wish Pat well in his new endeavor. 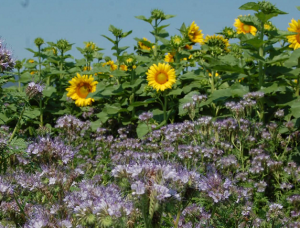 · Growing cover crops without irrigation and more!